I recently had family visiting from that nebulous place known as “out of town.” My brothers and I got to looking around at some of our old consoles and decided to fire up the Nintendo 64. Admittedly this was partly to see if the youngest additions to our family – both shy of ten, and one shy of five – would be keen to play, but also partly due to selfish interest in seeing if we could blast through some of the worlds at lightning-fast speed. Suffice it to say, the first part of our mission was a relative success, while the successes of the second part were mixed, at best. Either way, the fact is that we all had quite a bit of fun, both “adults” and “children.” Interestingly enough, at a certain point, my mother came in just to sit and watch us play and listen to the soundtrack, by which she appeared to be soothed. I suppose this is due entirely to the memories she has of hearing the themes repeat likely hundreds of times. Listening to them again is almost like reliving those days when my brothers and I were children, a testament to the immense capacity video game soundtracks have toward eliciting memories and emotional responses. Many individuals who, like myself, grew up in the United States in the late 1980s and early 1990s (give or take a few years) – and who had access to TVs, gaming consoles, or at least a decent local library – would have, in all likelihood, come into contact at some point with Dr. Seuss, Fred Rogers, or Super Mario. This would have happened through a book, a TV tuned to public broadcasting, and a video game, respectively. At one level, these three individuals are fairly easy to group together for the simple fact that, as I mentioned, they all belong to, and in many senses were caretakers of, an aspect of culture and society within a certain time period. All three were shaped by the culture and society in which they were brought up, and all three helped to shape future and concurrent generations. At another level, I think there is an additional common thread between all three of these characters, whether they were real or mythological. 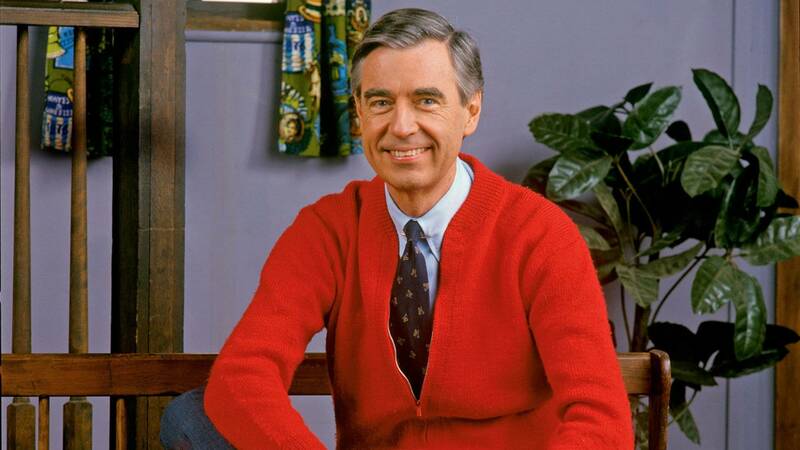 Mr. Rogers, the soft-spoken, neighborly fellow who introduced many of us to Jazz, puppetry, labor-intensive jobs, and how to sport a cardigan like a champ, had, in my opinion, a fascinating way of talking to children. Quite simply, he spoke to them not – and likely in antagonism to what his peers assumed he should do – as though they were “children” (in the derogatory sense of the word, which presupposes a lack of ability to reason like an adult), but as individuals that have the capacity to utilize their brains just as much as an adult can. I never got and still don’t get the impression that Mr. Rogers spoke down to children, as though he were communicating something which is far above their ability to comprehend, but for the sake of decency was humoring himself and them just to fulfill his contractual obligations with the network. Author of many “children’s books,” and effectively the 20th century’s equivalent to Aesop, Theodor Seuss Geisel – that is, Dr. Seuss (apparently pronounced “Zoice,” by the way) – was not all that different. One could easily assume that Seuss’s writing style is just plain nonsense for the purpose of entertaining children (in many cases before they fall asleep), though themes in many – if not all – of his works deal with significant life lessons which are applicable both to adults and to children, and are in many cases a reference to events and trends which Seuss found troubling at the time. 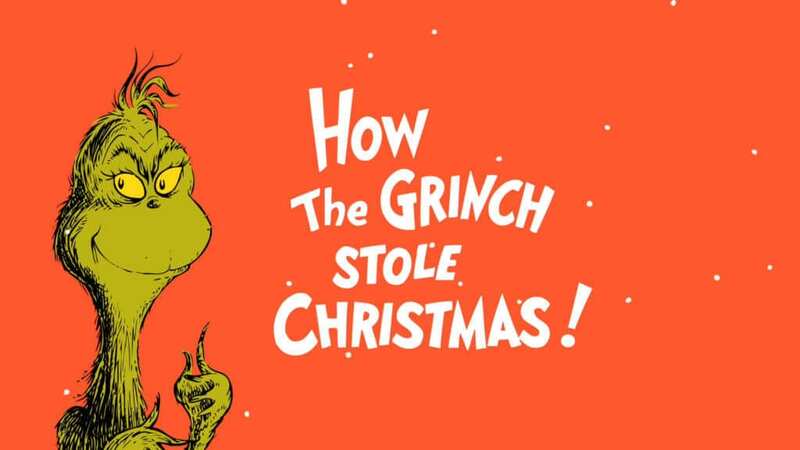 What about “The Sneeches,” How the Grinch Stole Christmas, and Horton Hears a Who! is suitable only for a child? It is said that the first is a statement against antisemitism, and the third an activist’s view of a battered post-World War II Japan. Were Seuss alive today, and were people privy to the content that inspired his stories, I imagine he would likely come under a significantly greater amount of scrutiny than he did in the previous century. “Why?” The detractors might ask, “are you writing children’s books about concepts like genocide, antisemitism, racism, and dictatorial regimes?” Seuss was an activist at heart; it just so happens the vehicle for his activism was the writing of “children’s books.” But once again, the line between what is applicable to a child or an adult is blurred, and I don’t think it should have been otherwise. Don’t children need to be taught about concepts such as equality and inequality and how to combat the latter? Is it wrong for an adult to want to giggle at silly illustrations and rhyme schemes? Though some might not consider it as deep as what we may have experienced with Fred Rogers or Dr. Seuss, it is the extent to which an adult can acceptably have fun which brings me back to my experience playing Mario with my family members. 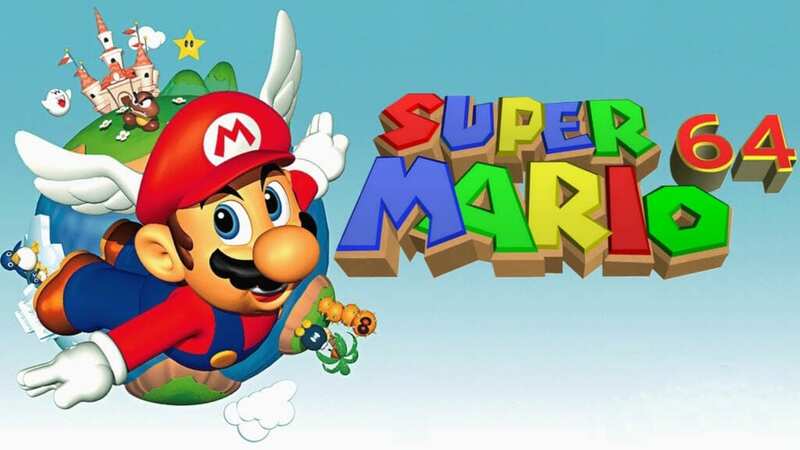 The narrative content of Super Mario isn’t necessarily as weighty as that of Mr. Rogers or Dr. Seuss: Mario – a plumber who has occasional bouts of either quasi or complete invincibility induced by items such as stars, special hats, and funny mushrooms – needs to rescue a princess from an evil turtle/semi-dragon king who kidnaps her in an attempt to maintain complete control over the kingdom. Sure, not many philosophical layers underneath that one – though I suppose there is an element of anti-totalitarianism in the story – but if we stretched it we could say that there is an underlying theme of “what’s right is right,” i.e., a half-turtle, half-dragon king can’t be allowed to go around kidnapping princesses; if he does, well, then, he should be stopped. Nevertheless, it’s fun. It’s fun for both children and adults. I won’t say that both Seuss and Rogers would agree with me, nor would I say that they would have appreciated the prevalence of video games in our society, which seems like an anachronistic endeavor anyway. I would, however, say that there is a degree to which those two, along with our friend Mario, would agree that every once in a while an adult should blur the lines and remind themselves of what it was like to be a child in a healthy and introspective manner. So don’t be afraid to watch those reruns, read those “children’s books” and dust off those old cartridges; you might just unexpectedly learn a thing or two.